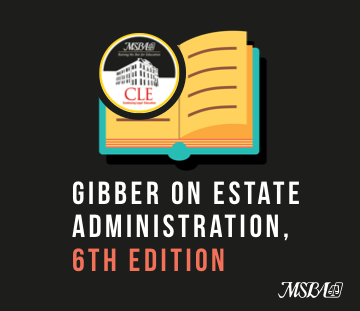 Gibber on Estate Administration is the most comprehensive, widely-respected guide to estate administration law in Maryland. For over 40 years, lawyers and legal professionals across the state have relied on this publication as a practical tool to navigate any issue that they may face in their practice – from continually changing forms and processes, to interpreting complex opinions and legislation. Now, this resource has been updated in a 6th edition to make it more valuable and relevant than ever.